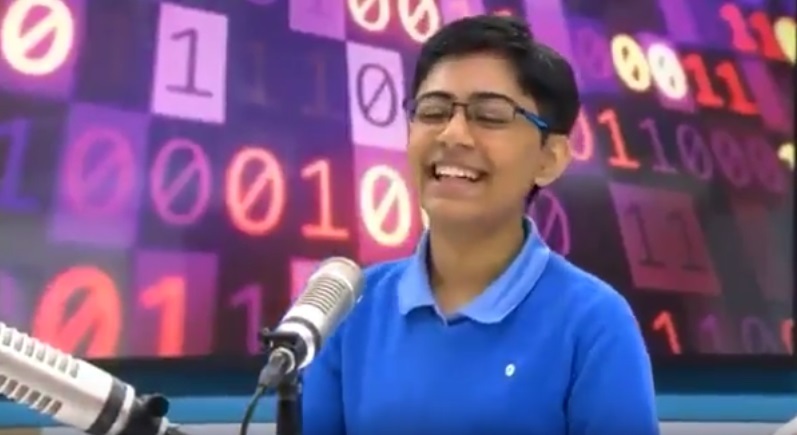 God's Grace School | Super Genius Kid Tanmay Bakshi (studying in 8th, 13 years old) explaining IBM Watson and Artificial/Augmented intelligence machine learning. Super Genius Kid Tanmay Bakshi (studying in 8th, 13 years old) explaining IBM Watson and Artificial/Augmented intelligence machine learning. 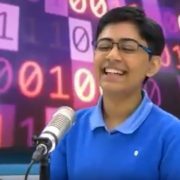 Super Genius Kid Tanmay Bakshi (studying in 8th, 13 years old) explaining IBM Watson and Artificial/Augmented intelligence machine learning. Watch this video.. his confidance, presense of mind and presentation is just amazing.. terrific.